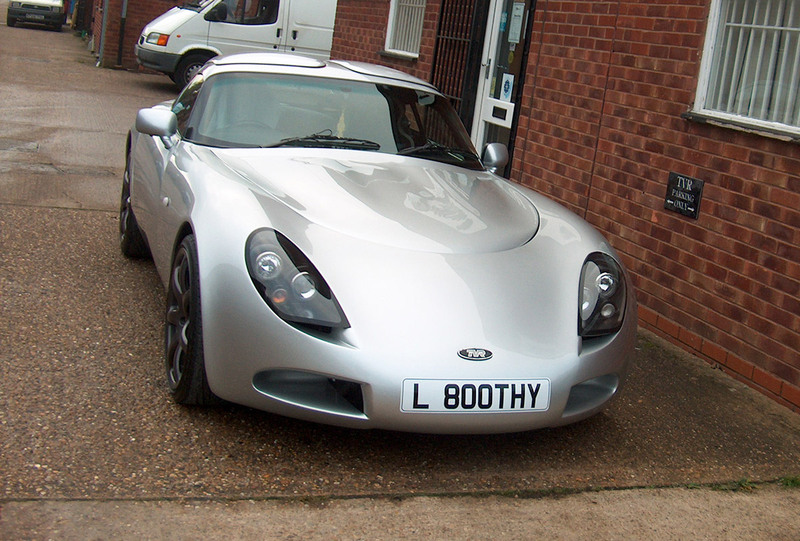 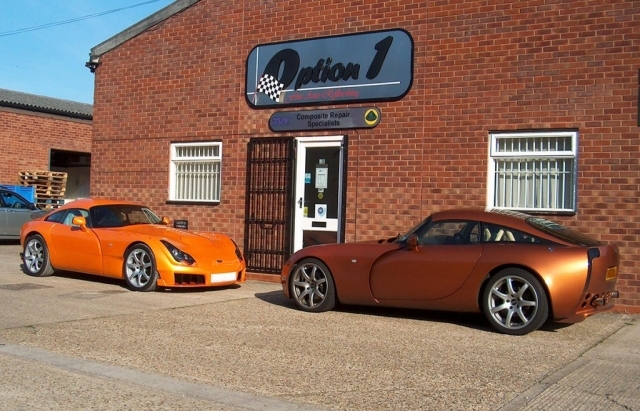 Option 1 has been one of the leading independent TVR body and accident repair specialists in the UK for many years. 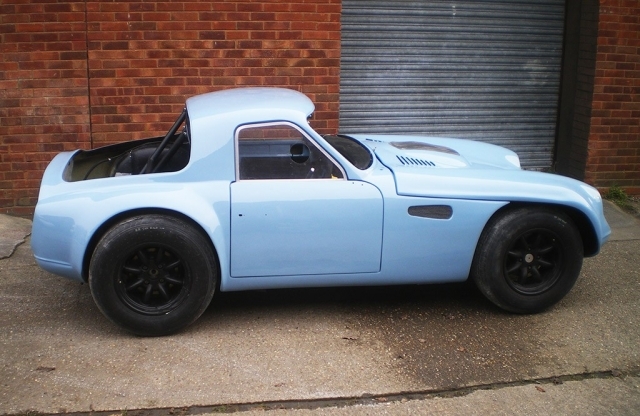 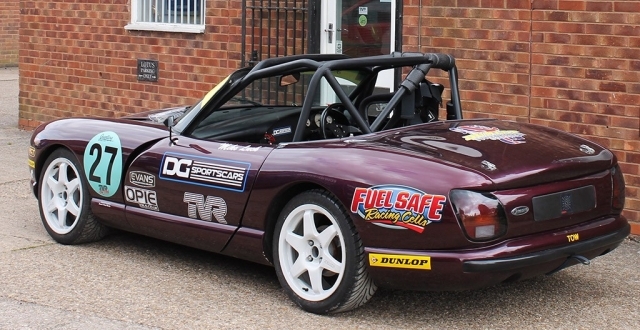 Appointed by the factory as the Midland accident repair specialist and approved by David Gerald TVR. 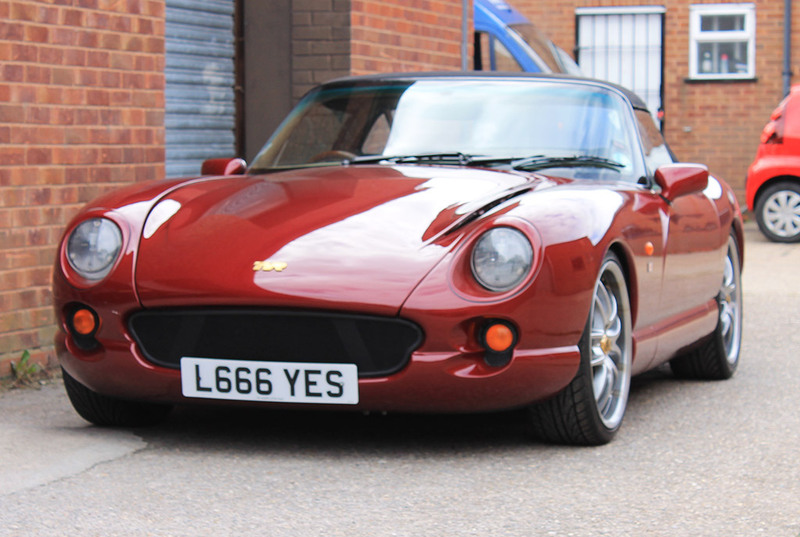 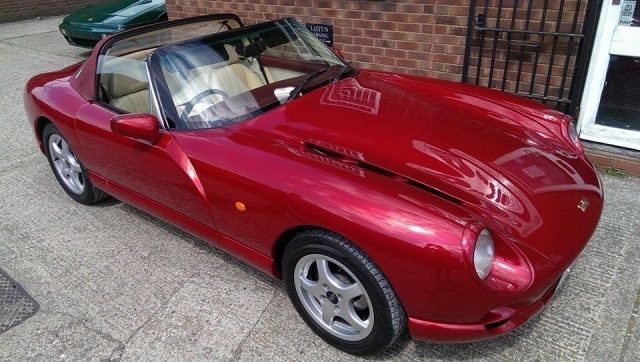 We have a vast experience of TVR motor vehicles and have in fact worked on every TVR model from Grantura to Sagaris. 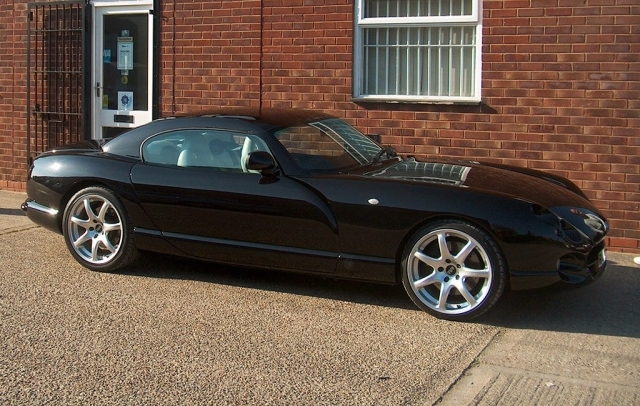 Stone chip to full respray – all works completed to the highest of standards and fully guaranteed. Please view our galleries or contact us for more details. 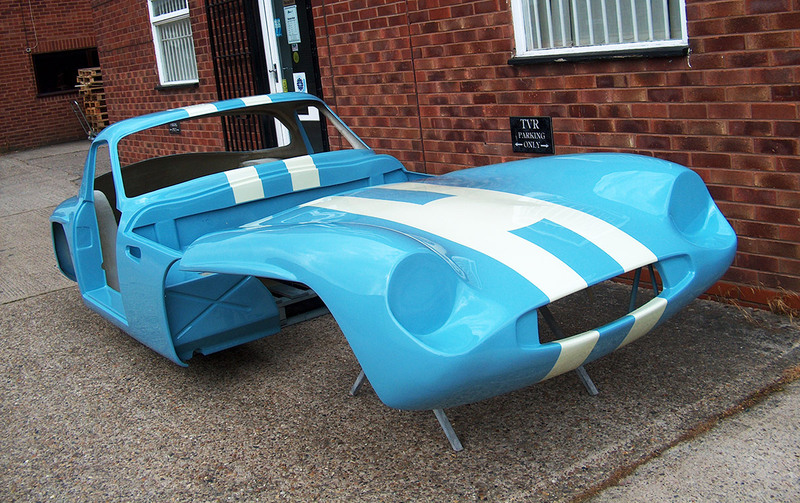 We have many of our own fibreglass moulds to manufacture panels for the Griffith, Chimaera, Tuscan and Sagaris models. 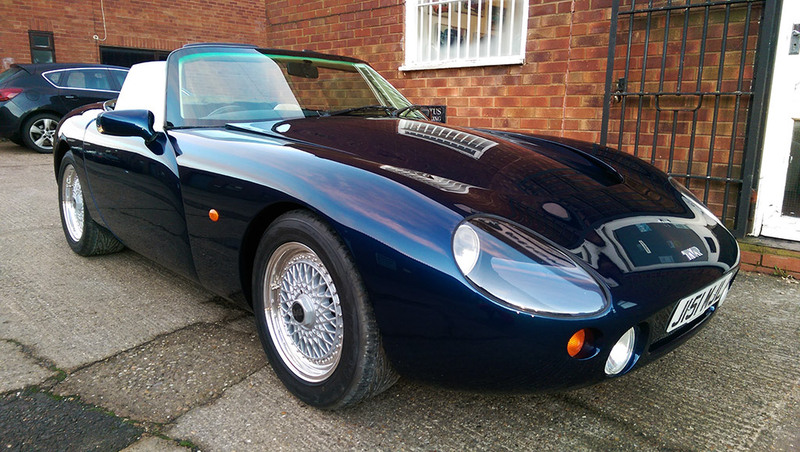 We have also completed many bespoke modifications including opening the fake grilles on the Sagaris, headlamp conversions on both the Griffith and Chimaera and bonnet conversions on the Griffith. 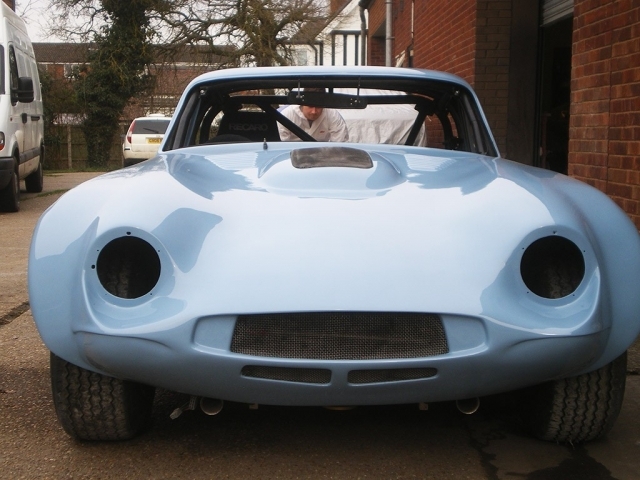 We have many parts contacts and are often able to supply the unobtainable. 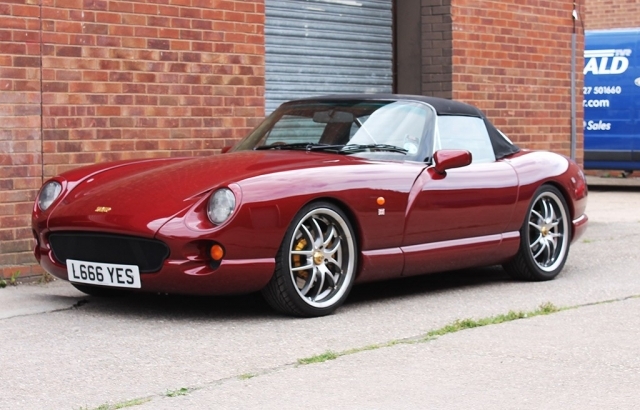 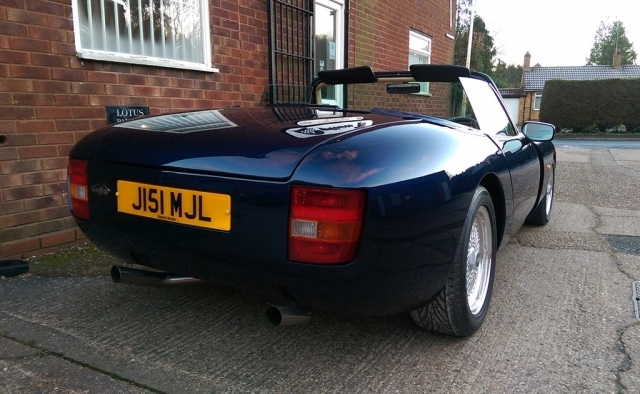 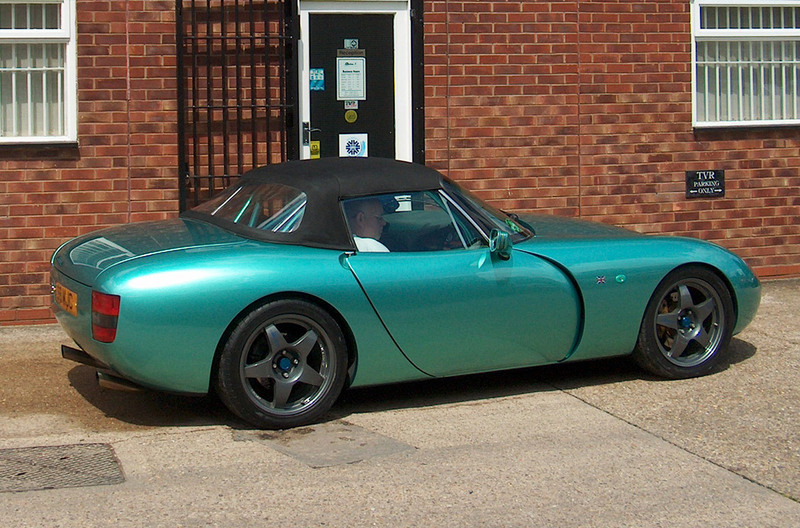 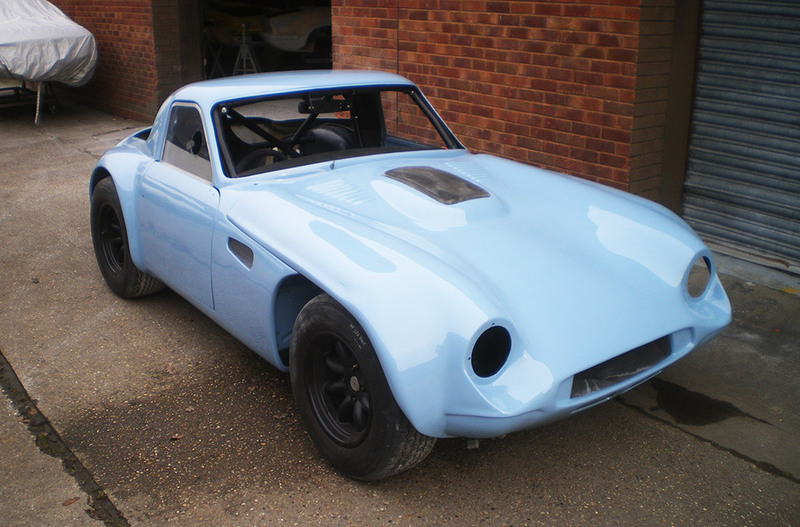 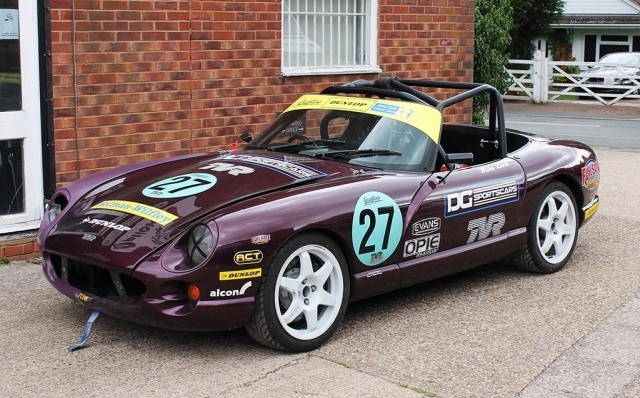 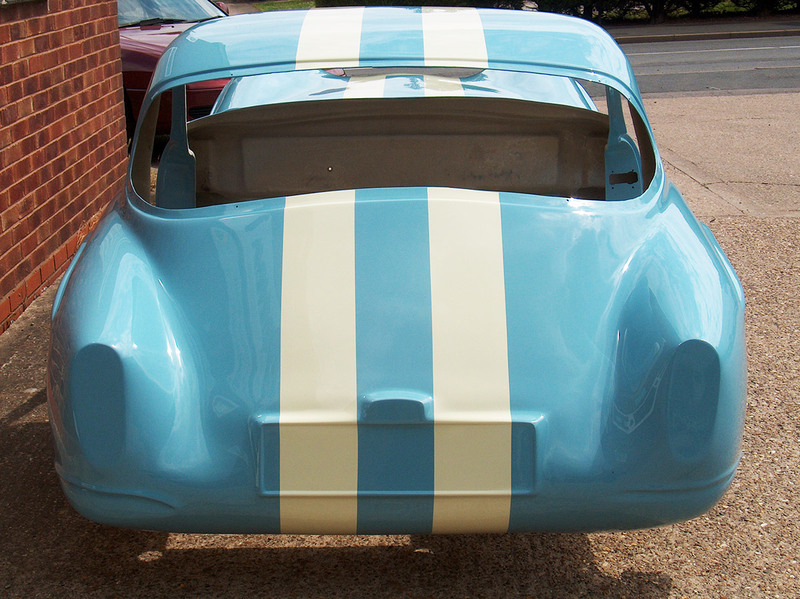 We are fully conversant with all TVR colours including the flip tone paints. As we regularly work with all of the major insurance companies any insurance claim will be expedited efficiently.